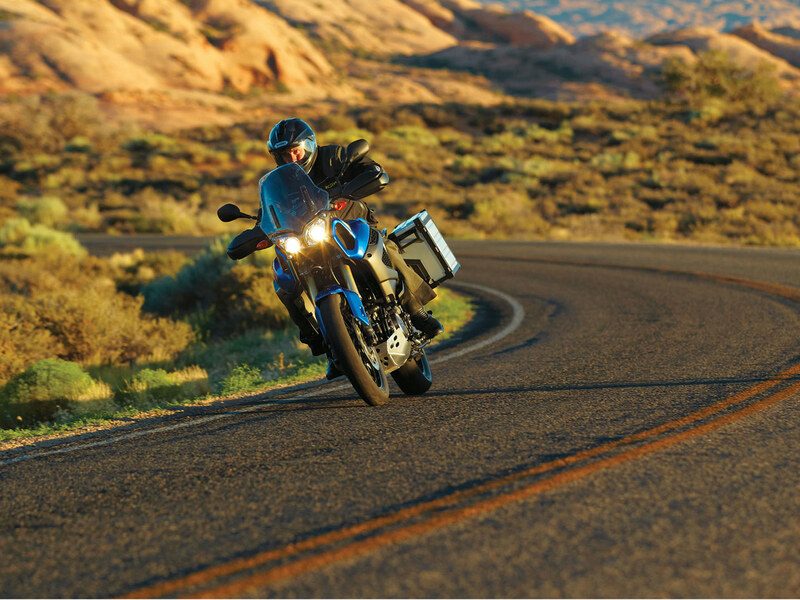 Adventure traveling takes skill, determination and endurance - as well as unwavering confidence in your machine. 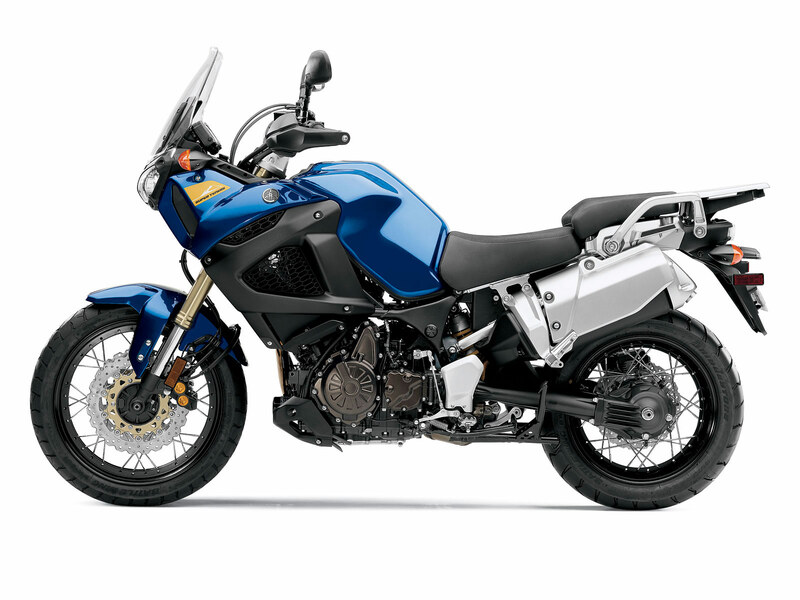 The lessons Yamaha learned during the Dakar Rallies, has been utilized in the development of the Super Ténéré. 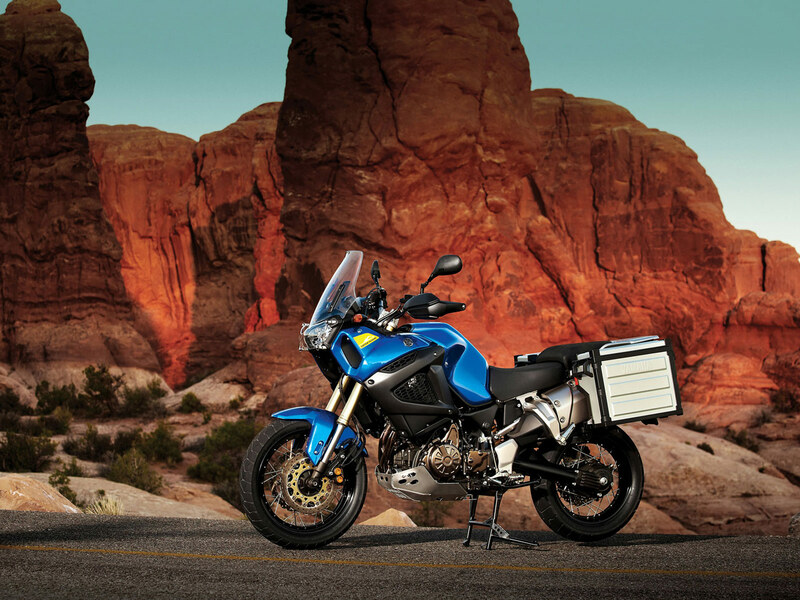 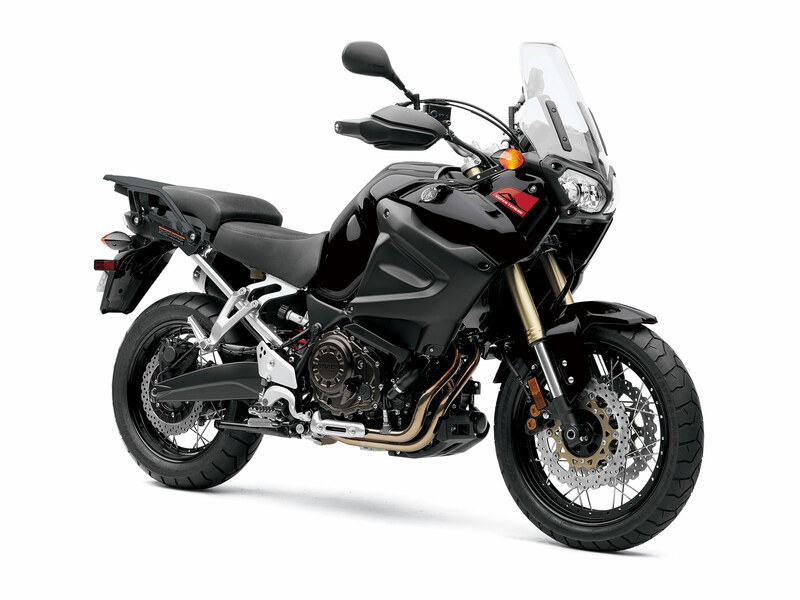 Lightweight, compact, and easy to handle, the Super Ténéré offers a host of rider assist technologies that make it the ideal adventure touring mount. 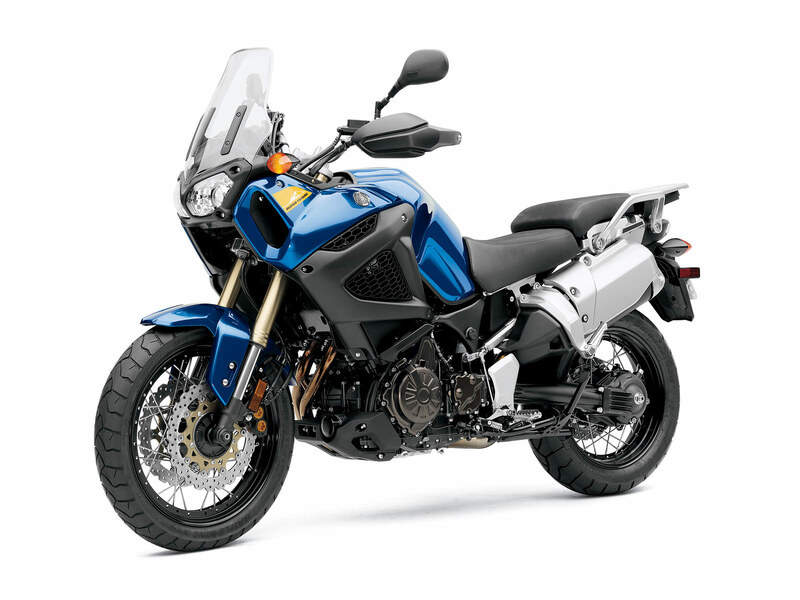 But there is more, a lot more. 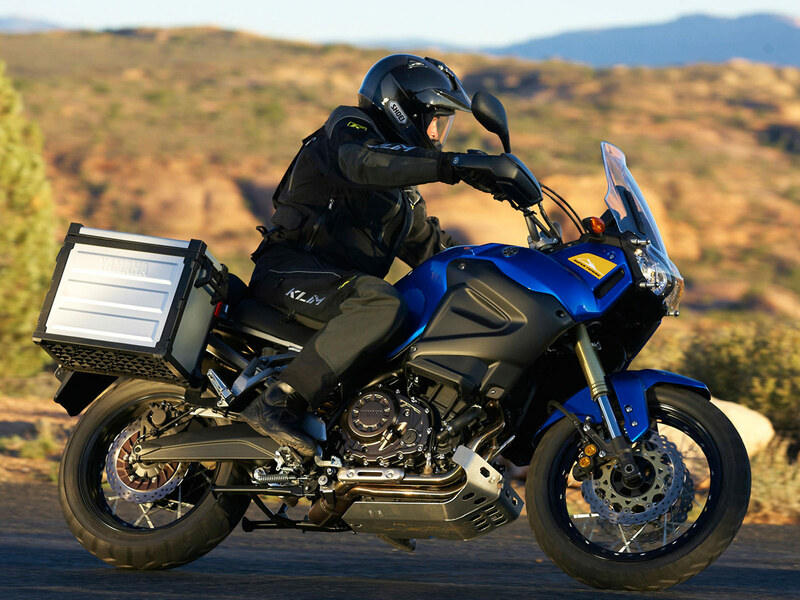 The Super Ténéré is an ultra versatile performer that will turn any ride into an enjoyable adventure, including the commute to work. 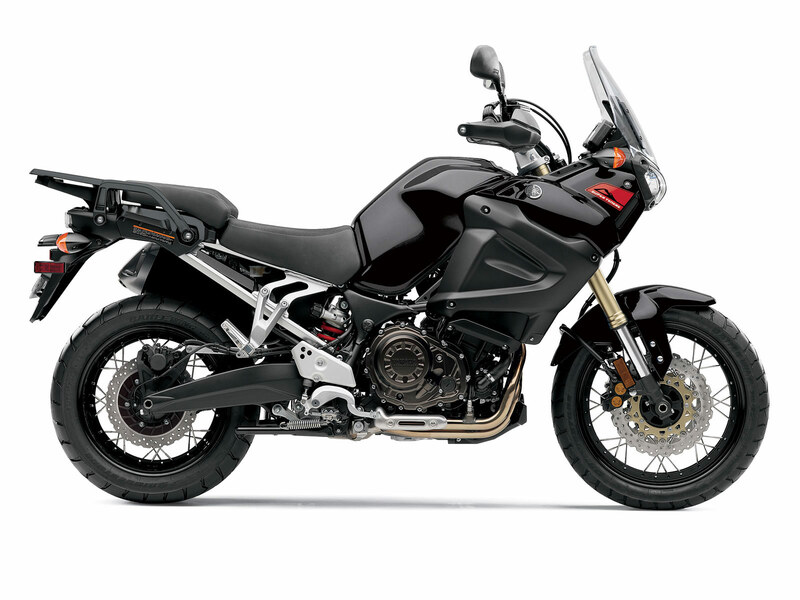 From pavement to gravel to dirt, the Super Ténéré is ready to provide an incredibly fun riding experience.